Machado, the great Spanish poet, once said that” O lady give this poor blind creature some alms as nothing can be worse than a man who lives in Granada and cannot see it’’. I back him but with the context of northern areas of Pakistan. Who can be unlucky than him who born in Pakistan but never try to visit its northern areas? Northern areas are full of nature’s beauty, the mystical legacy of cultures and traditions, skyish colors of fast flowing rivers, burbles of forests and tourists’ desire for peace and calmness. 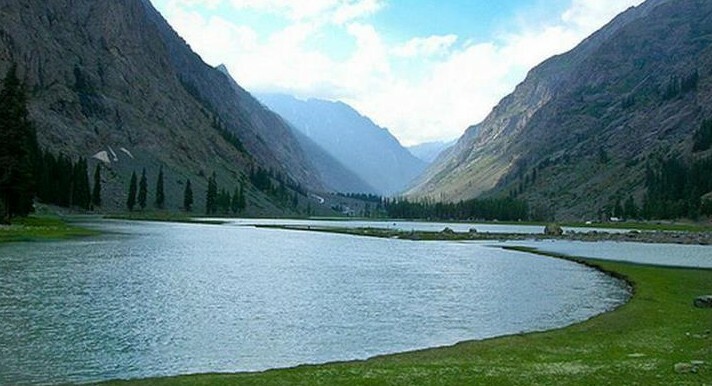 I have gathered here 15 of most breathtaking hill stations in Pakistan that are worth a visit. 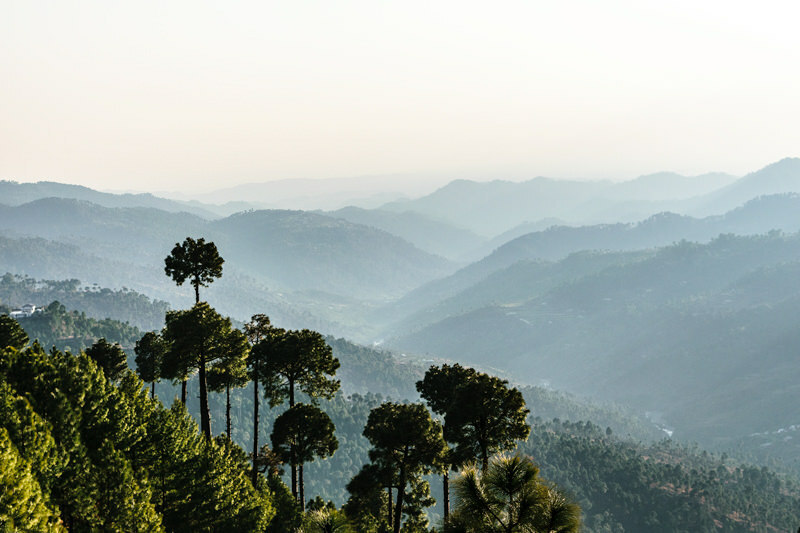 The densest, popular and visited hill station Murree needs no introduction in Pakistan. 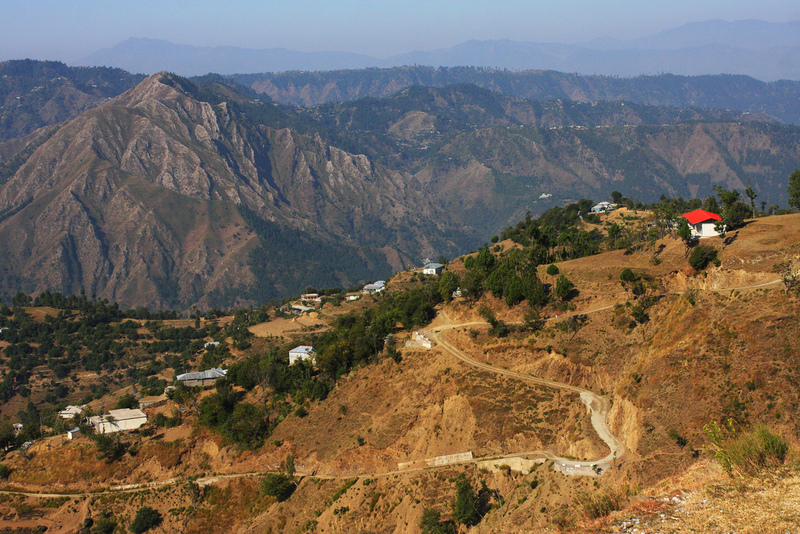 This magnificent spectacular hill station lies in Punjab, some 65 km away from Capital city. 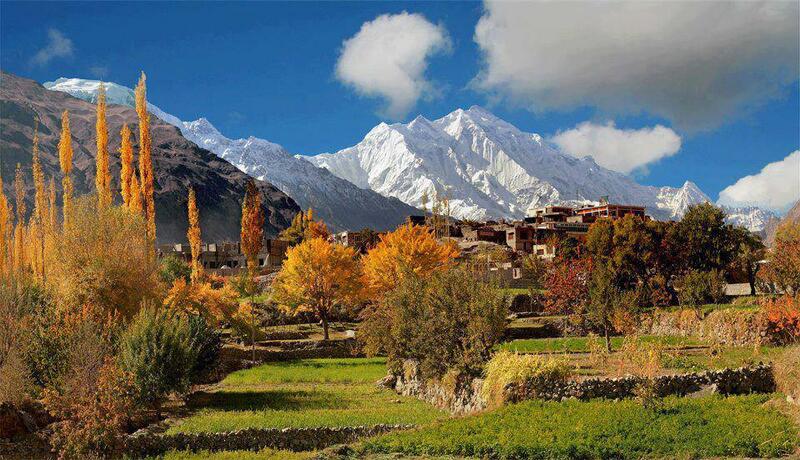 At Least 1 million tourists move here annually which makes it the most crowded hill station of Pakistan. Pindi point, Mall road, Mushkpuri Hill and Bara Gali are some of its picnic points. A large number of hotels are built to host the tourists who come from every nook of the country. 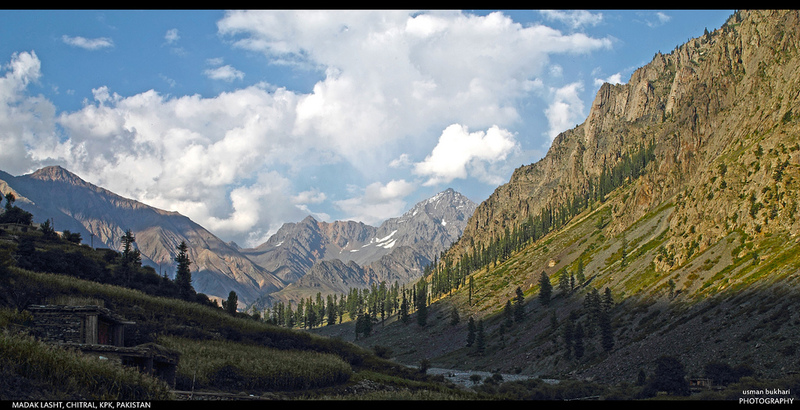 Having lush green fields with milky streams and lakes the capital of Neelam valley, this hill station trap its visitors like Firdos e Bareen of Hasan bin Sabbah. It is located on the banks of Neelam and Jhelum. 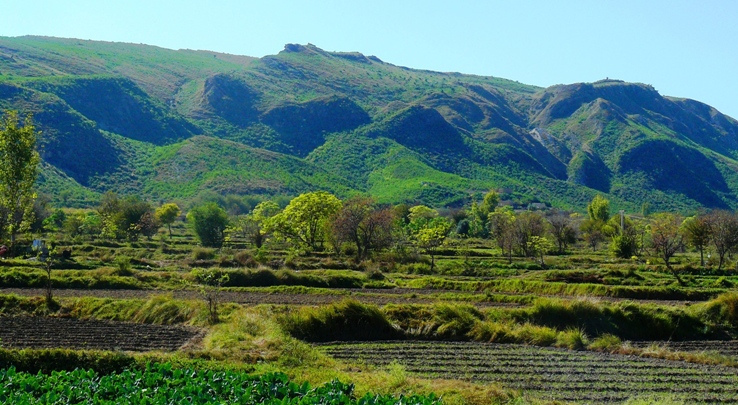 Tarai Mountains, known as foothills of Himalayas are surrounding this from four sides. Thousands of tourists and travelers visit Muzaffarabad from all over the world. The scenic beauty and diverse culture of place make it a perfect holiday destination. It is said that during the days of United India, a foreigner came here, he did not know the place, so he asked an old lady about its name and she without understanding English answered Puttar Atta, as she was carrying Atta and thought he was asking about it. Hence it took Patriata. 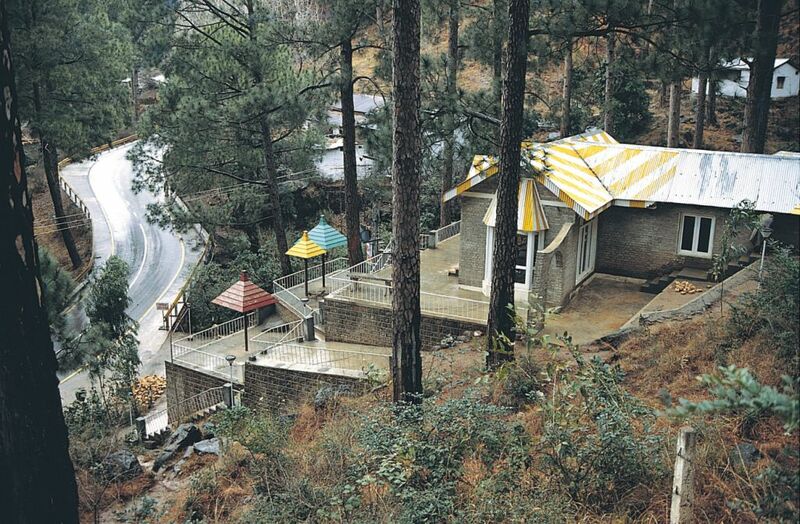 Also famous as New Murree, Patriata is more frequented in summer as the climate here is cooler than Old Murree. A chairlift with cable car system is fixed for go to highest points. This area will hypnotize you with its greenery, majestic mountains, and cool breeze. 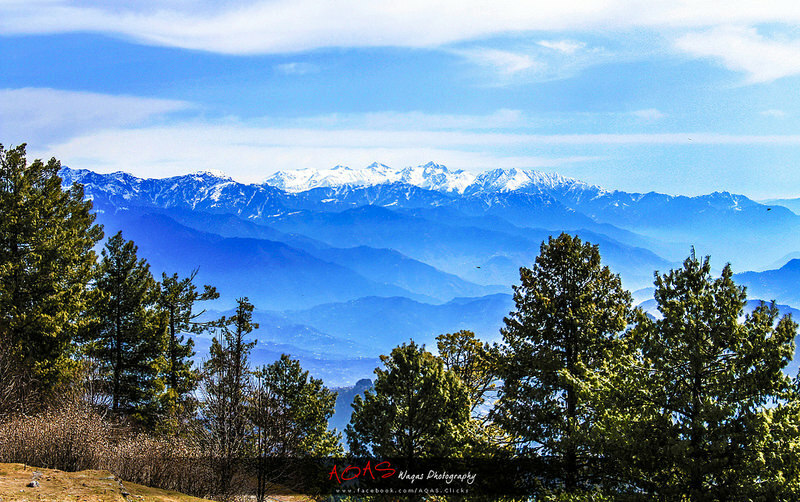 Situated 2700 meters above sea level, this splendid hill station is covered by pine forests and majestic mountains. The best thing about Thandiani is that it is still virgin from spoil by visitors Thandiani means very cold in native language and road which leads here seems to go all the way to the sky. If you ever have a chance to visit the paradise on earth, nothing can be good than Thandiani. Kalar Kahar is situated in the center of Lahore Islamabad Motorway. Shahenshah Babar termed this place in his memoirs, the Takht e Babar, as charming place with good air. What can be good for a place whom an emperor credited as charming? The lake and city view from hills mesmerize the tourist like standing on sky. 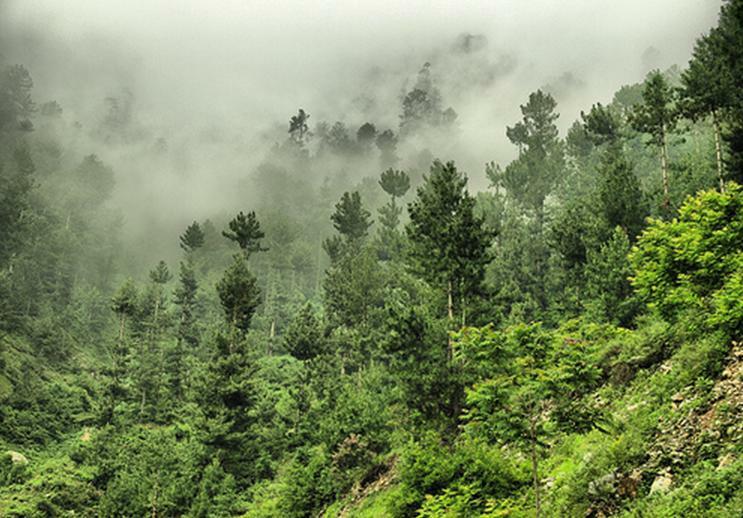 Abbottabad is encircled by voluminous valleys and grassy gardens with pine trees from every side. It serves as entering a door to splendid northern areas and their majestic valleys. Ayubia is an anthology of four small hill-stations namely Khanspur, Thandiani, Nathia Gali and Ayubia itself. 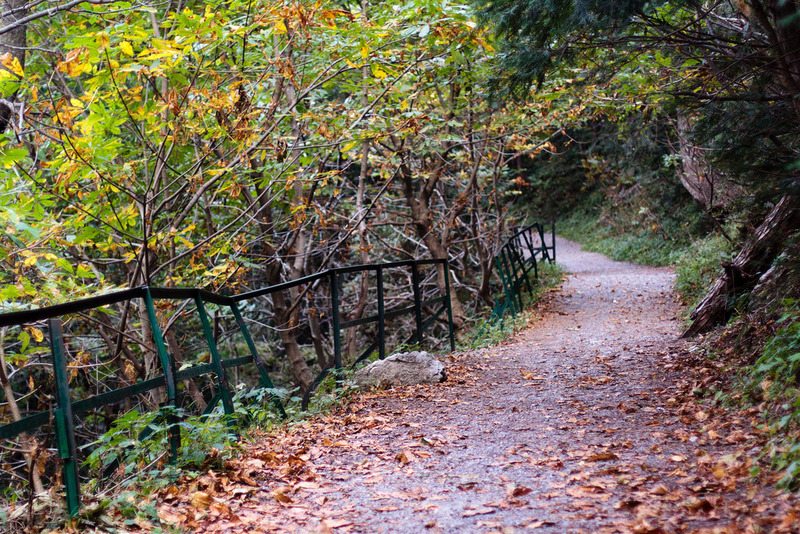 Riding trails, hiking facilities, picnic spots, and a chair lift is available for sightseers, come to see. Nobody can love you more is a book, written by an Indian author, which chronicles Delhi. Into Pakistan Mustansar, Hussain Tarar has written books in the praise of northern areas of Pakistan, especially on Chitral. Not only this majestic hill station trap the people with looks of Tirch Mir, with its sweeter than honey streams but its people, are also regarded as most beautiful on earth with their diversity of culture and religion. Palace of Mehtar, Jami Mosque and Chitral Fort are most alluring places of this wonderful hill station. One of the most popular hill station of Pakistan, this mountainous region falls in the extreme north and has the capability to make the visitors totally breathless: especially when they encounter their eyes with splendid Rakaposhi, Basecamp, Hoper Glacier, Gulmit, Khunjerab Pass, Nagar, and Attabad Lake. ‘’I asked how you enslave and free the people. He put a glance and made me his slave, on another, I was free’’. 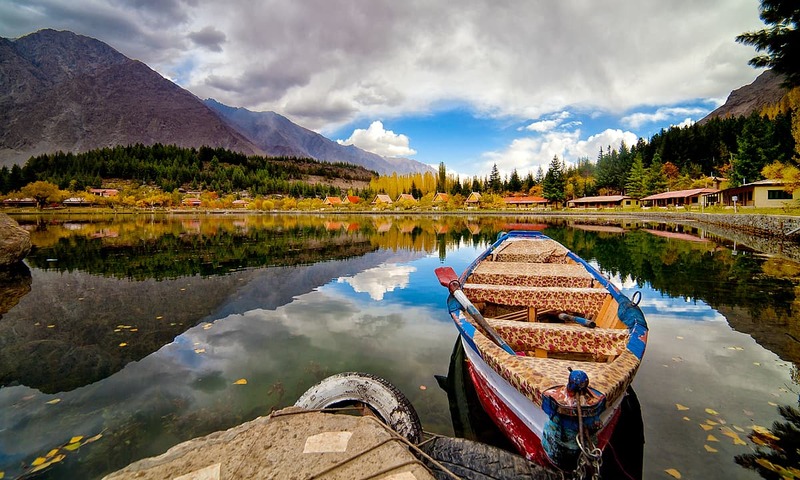 The mere glance of Skardu can make people the slave of his beauty. Standing in the main chowk of Skardu, you will feel that it is surrounded by grey-brown mountains and Shahrah e Karakoram is on his way to the most stunning mountain of the world, K2. 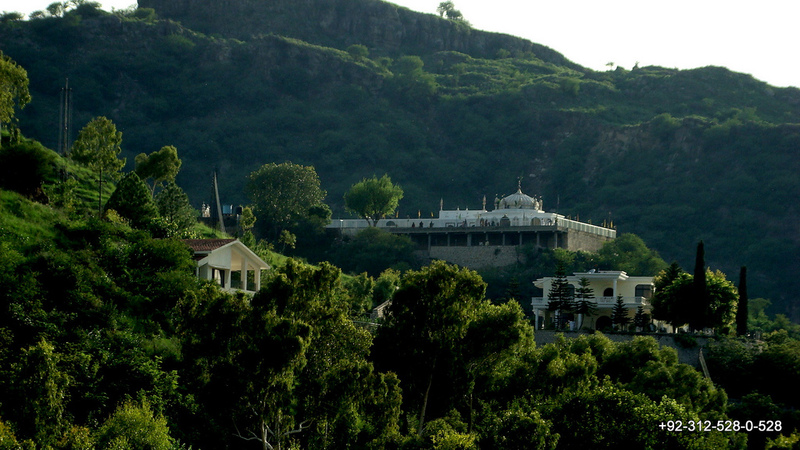 Also known as Tuman Leghari, this hill station is some 80 km away from DG Khan. It attracts a large majority of people, especially who belong to South Punjab, to feel some coolness in summer. Picturesque, gorgeous, splendid and mind-blowing are the words which abruptly comes into the mind who see it for the first time. 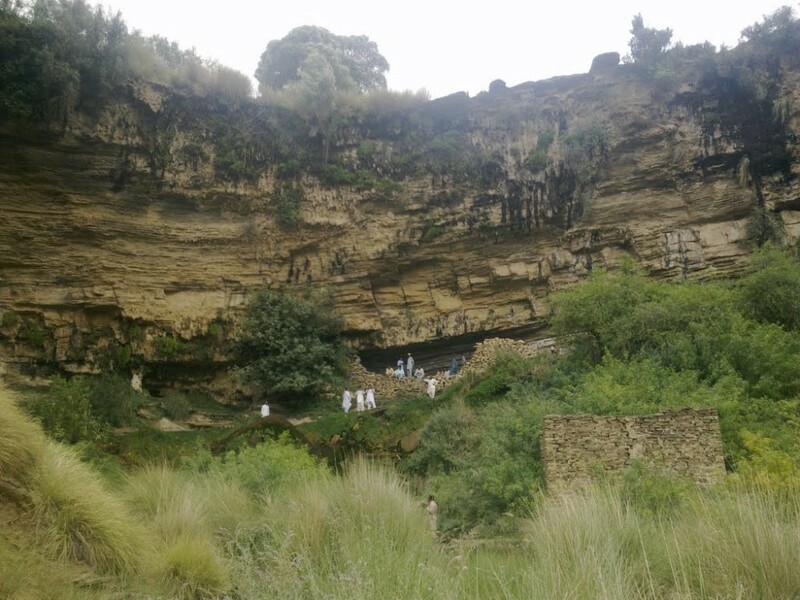 It is located in the north-west of Khushab. Nowshera village, Uchhali lake, Khabeki lake, Amb temples, and Akrand cliff Fort are worth to visit in this valley of Salts. Malam Jabba is a beautiful hill station near Swat, whose cold waters can shrive the spines of tourists, even in summer. Enclose in snow white mountains, this area goes back to the time of Buddha. 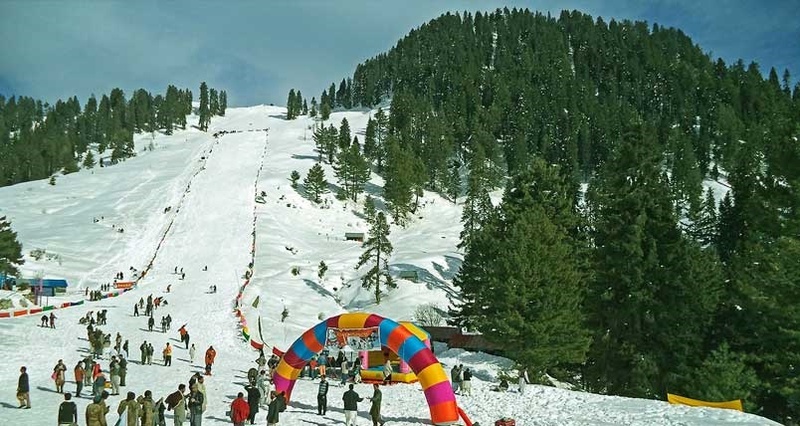 Malam Jabba is famous for its two trekking trails that run through Gorband valley, Shangla top, and Sabonev Valley. 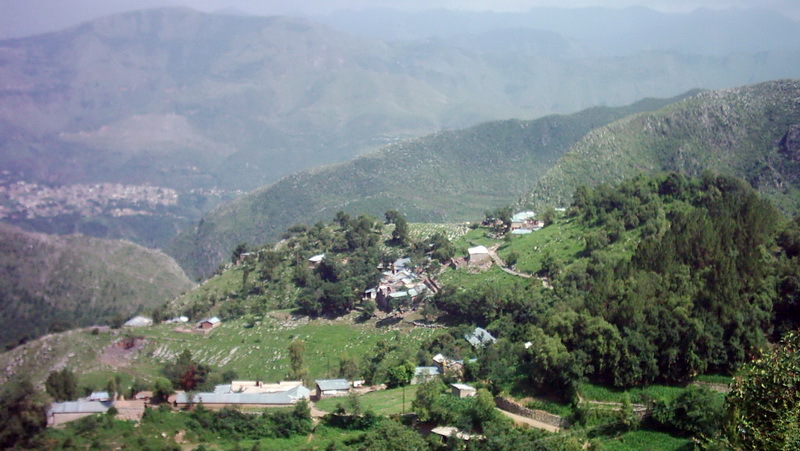 A small hill station, Bahrain is situated at the converging point of River Swat and Daral. Its iconic views are full of lush green fields, majestic mountains, and quiver full flowing streams. You can also enjoy snowfall in the months of December and January. Situated in Galiyat region, Charra Pani is 15 km away from Islamabad with a truly spectacular landscape. Charra Pani has a snack bar as well as washroom facilities for travelers.